We got some new colors in! Ain’t they beautiful? For now only purchasable as Cargo and Mini-Max in small or medium. 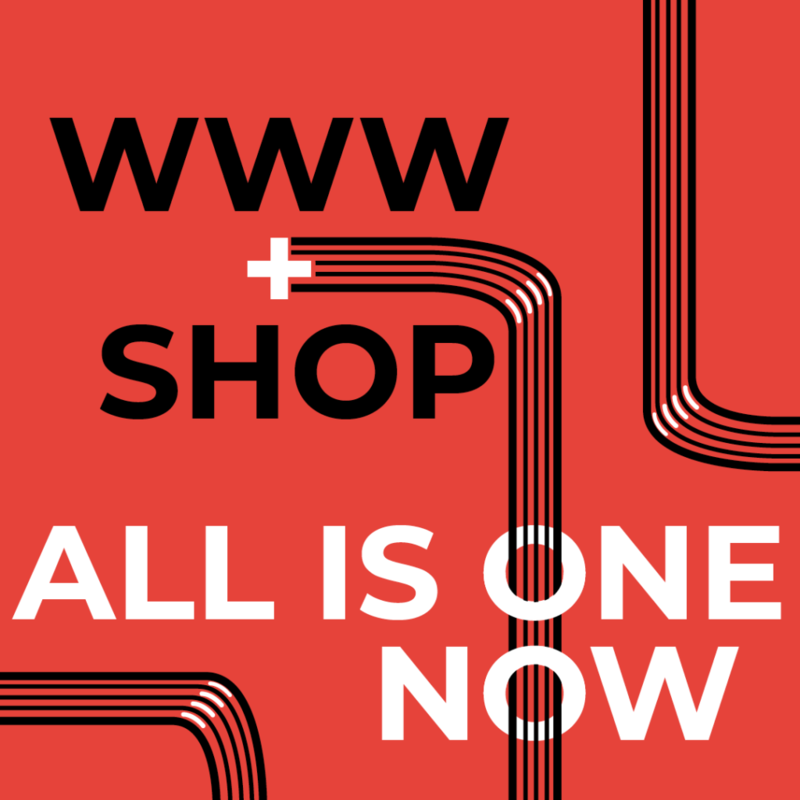 As a recurring visitor you might have noticed some changes and yes, we recently moved our shop-site together with our main website. All for comfort and beauty. To our old customers: your profiles haven’t been touched and your can login the way you’re used to it. More beautiful things will follow! Copenhagen -more specifically Nørrebro- has a new institution in its midst. 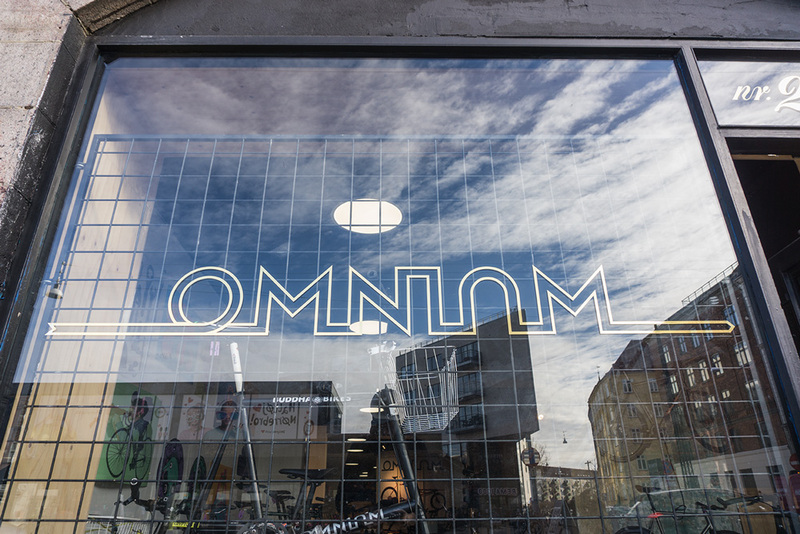 The first Omnium store has opened its doors. A lot of time and love has flown into this new haven of ours and we are excited to share it with you. So hop on your ol’ two wheeler and come to be stunned by the city’s new center for acceleration and agility. 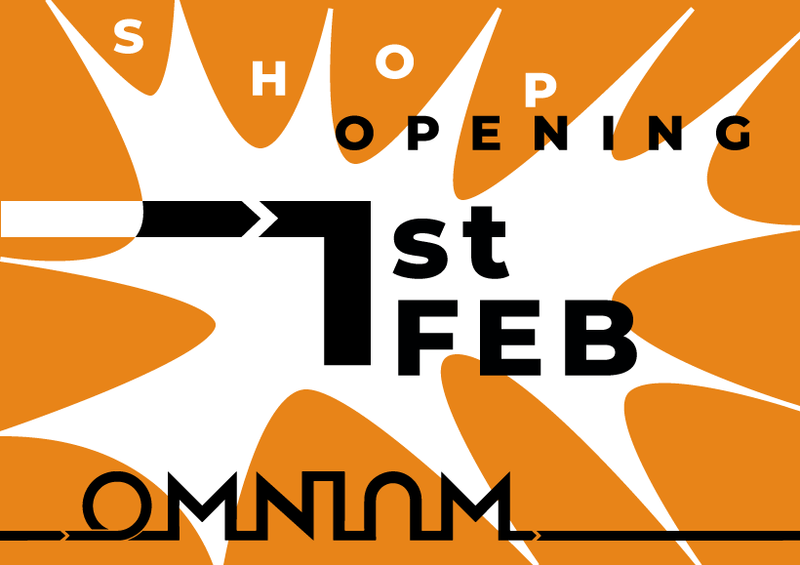 On February 1st the first official Omnium shop will open its doors to you and all cargo jockeys out there! Place is Nørrebrogade 200 in Copenhagen. We invite everyone to come around and have a good time with us on opening day and beyond. Follow Facebook and Instagram to stay updated about our big day. 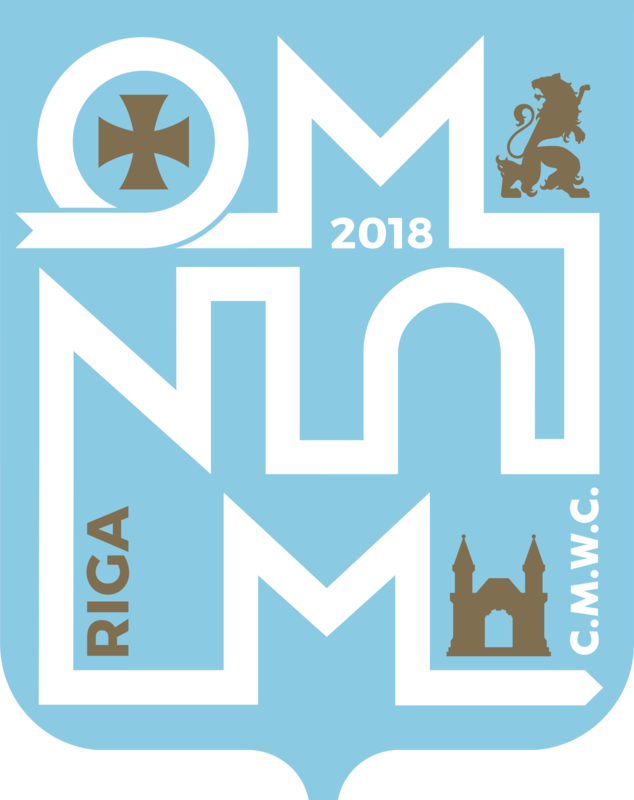 Recently we have been informed that several scam e-mails have been sent from something that looks like our email accounts using our staff’s names and our logo. We are investigating this but please know that we will never change bank account or ask you to suddenly transfer an amount to a new account. We will also not ask you to submit your bank details again. So we kindly ask you to delete these kind of mails and if in doubt, please do not hesitate to contact us. 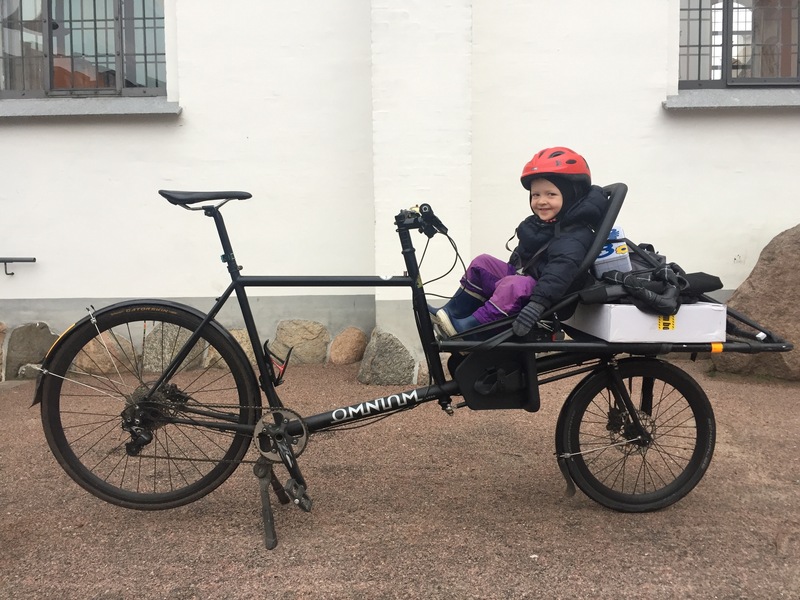 As a result of our drive to make the absolute best messenger cargo bike on the planet – lighter, faster, and more agile than the competition, we now offer a full custom consulting service. 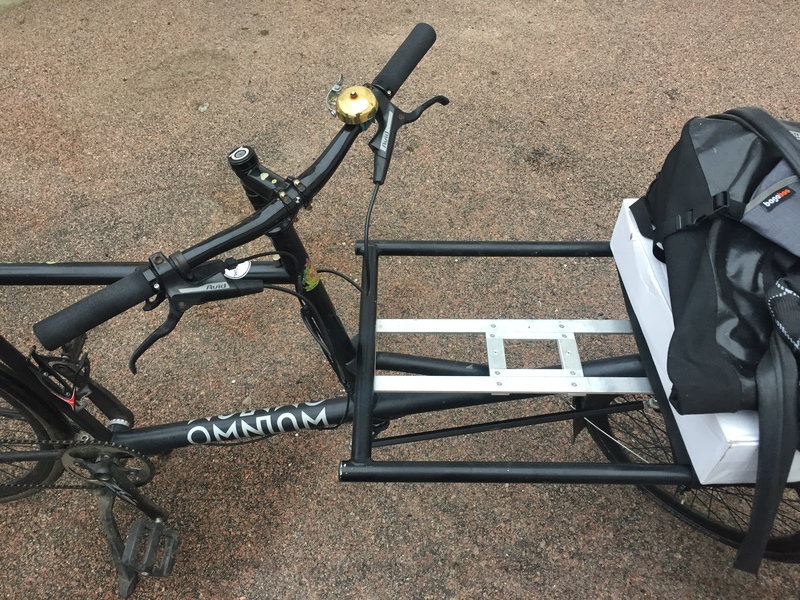 In collaboration with our design and manufacturing team we can provide pedal vehicles with custom paint, racks, bags, boxes, graphic design, Shimano STEPs Electric System and even complete custom frame design. All made in our own production chain and shipped worldwide. 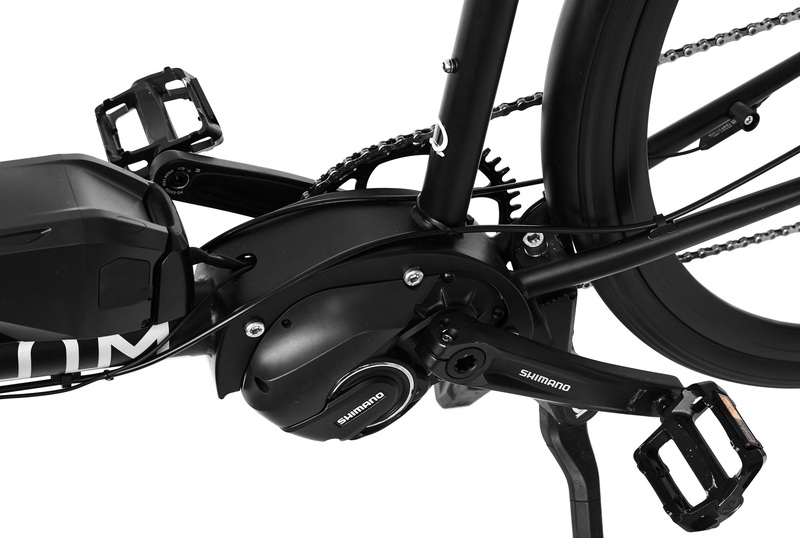 From a single bike to a national fleet that fits the image and unique needs of your business – we can do it. No compromise. We can also provide educational and consultancy support for business studies and manufacturing. 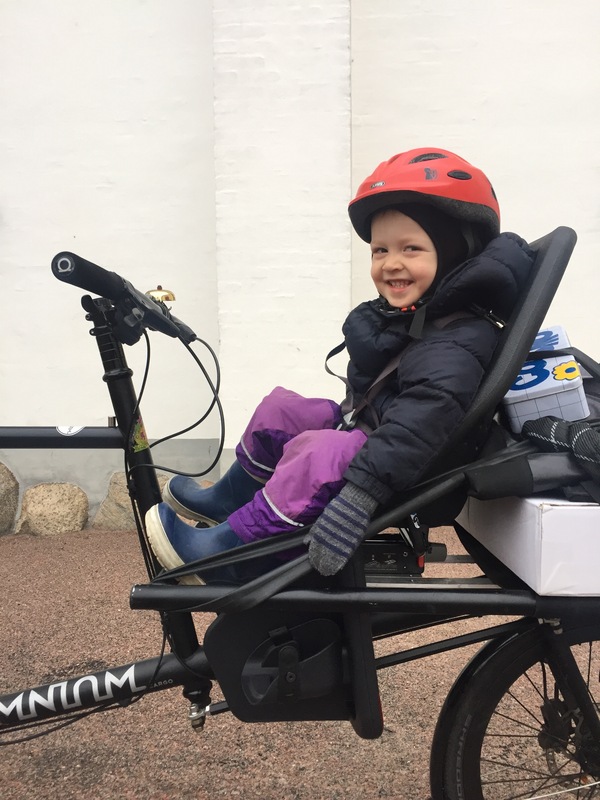 Book a seminar and learn about how a successful bike business gets started and how it works in the real world – from it’s founder. Please get in touch to start the conversation. 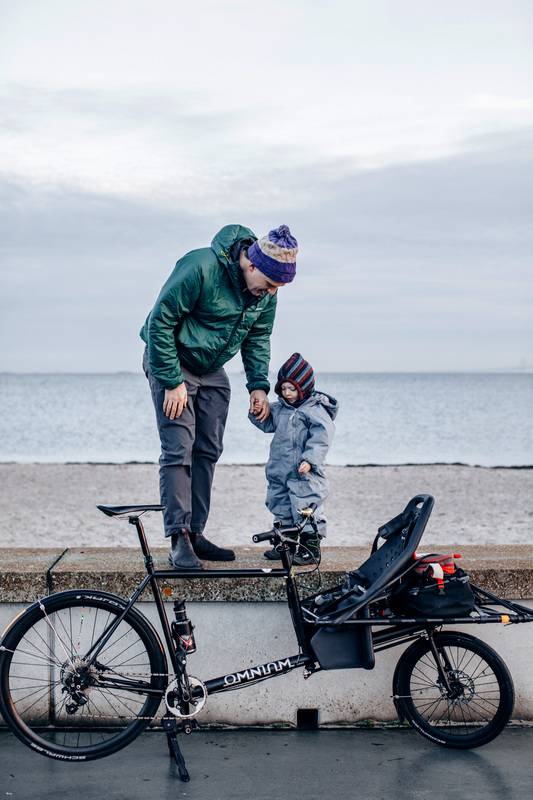 We know you want to carry your kids on the Omnium, we know you are quite happy to tie them down with string or just get them to ‘hold on tight!’, but really, wouldn’t it be better to have a strong safe and secure seat – like the market leader the Yepp Maxi – and have a metal mount that was specifically designed for the Omnium Cargo and Mini-Max? Yes. It would. 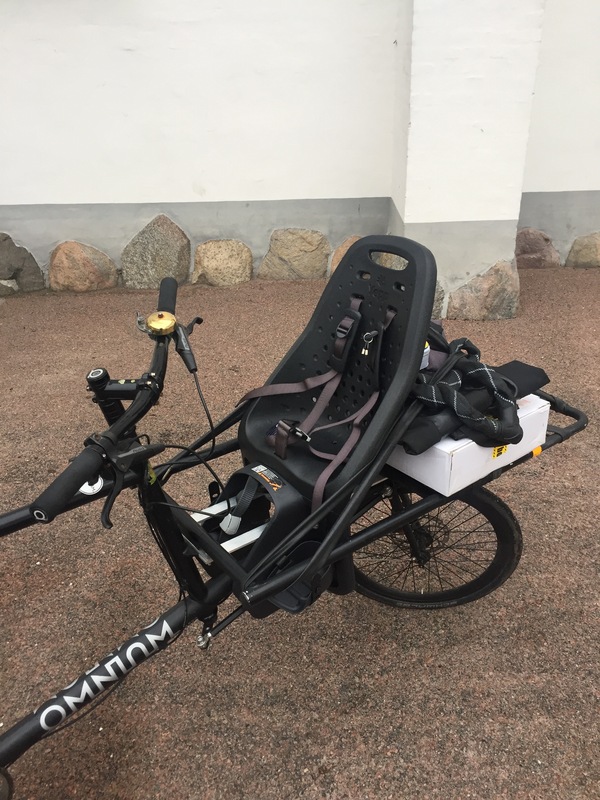 Good design and engineering takes a little time, but we are nearly there and have prototypes ready which we would put our own kids in. Soon we have ones we can sell. Are you interested? Drop us a mail. 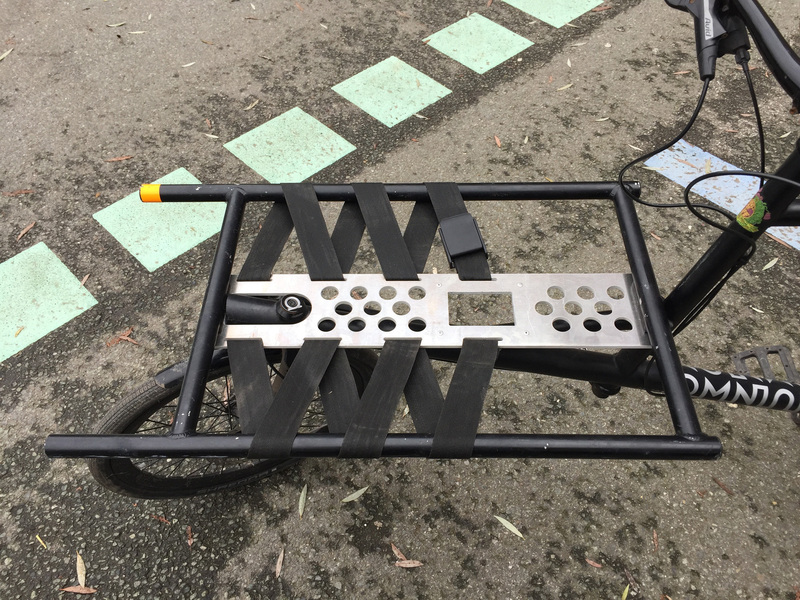 The final product will be waterjet cut from aluminium and easily fitted under the rack. 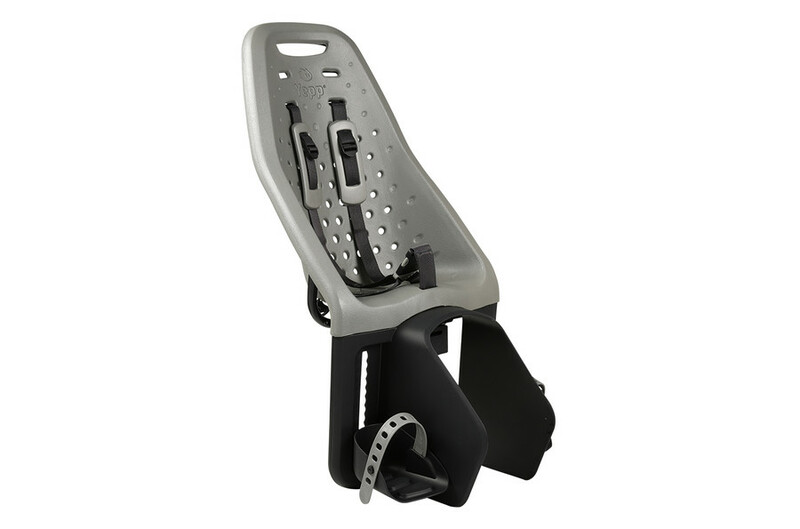 The seat is removable in 30 seconds with a locking mount that is part of the Yepp Maxi’s standard equipment. Using an extender bar (from our webshop) means you can still carry a small elephant at the front – probably. We will try to figure out a quick fitting cover for the hole left in the cargo area when the seat is off. Yepp also make a rain cape that means that no weather will get on your little angels. Our model refused to put his feet into the foot holders on camera, but was keen when unobserved. 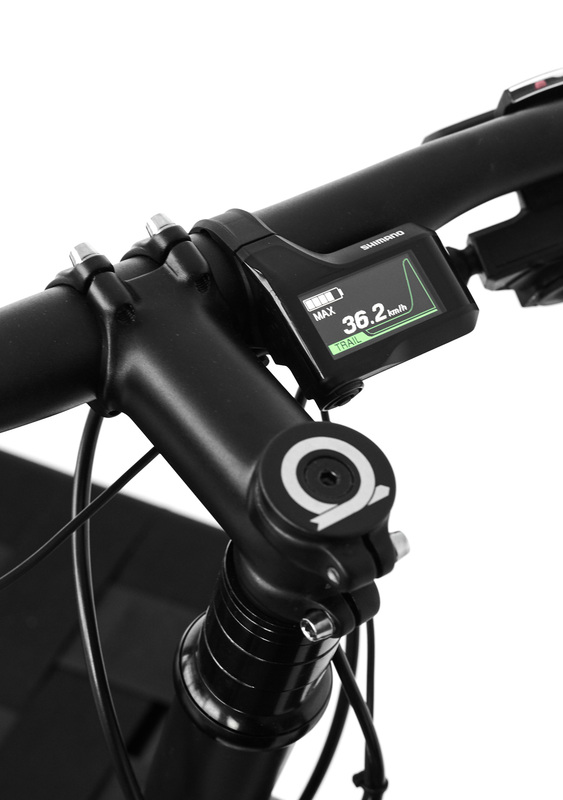 The final mount will probably move the seat around 40mm further toward the pilot. 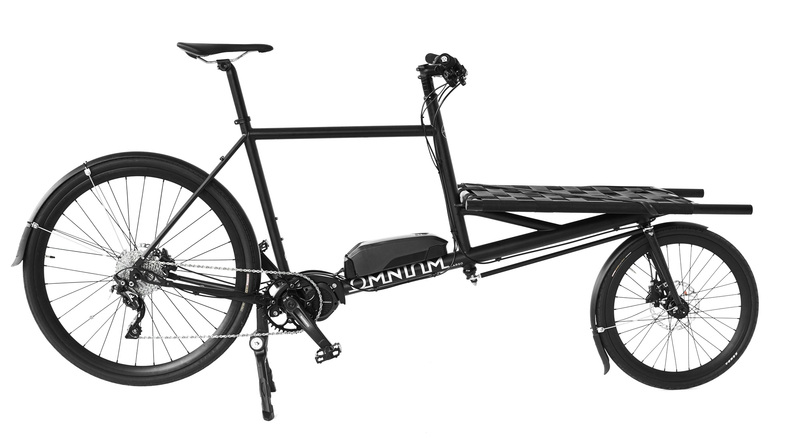 We are now taking pre-orders for the new Omnium Cargo Electric with integrated Shimano STEPS 8000 power unit. 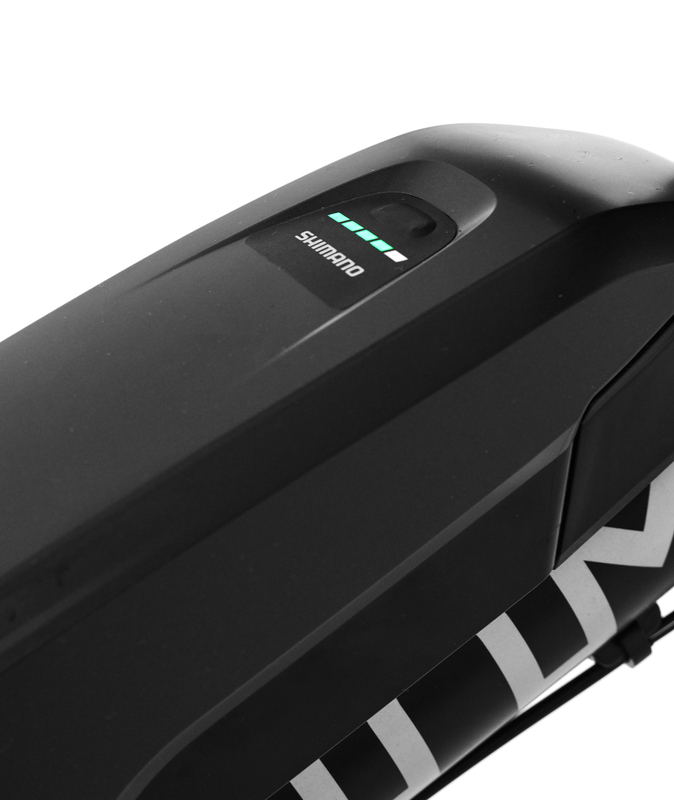 The STEPS 8000 is by far the best system for an electric bike – we tested a lot of options and we are certain this is going to be the Omnium Cargo that will take you to the very TOP of the hill. Please email for prices and delivery times. We are looking at creating STEPS 8000 versions of all our Cargo models so if you need a Mini or Mini-Max with extra kick then tell us.